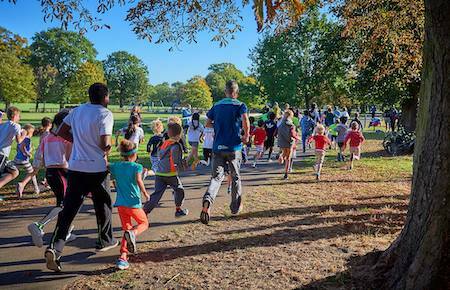 What is Eastbourne junior parkrun? The event takes place at King Edwards Parade, Eastbourne, East Sussex, BN21 4BY. See Course page for more details. Every week we grab a post parkrun coffee at the West Rocks Beach Club Café (where you will get a 10% junior parkrun discount!) - please come and join us!